Scott believes the history of the game is important to al basebsall fans in that it presents a timeline of where the sport has come from in comparison to where it is today. Baseball and sports are a strong part of our culture and will remain so for years to come. As a baseball historian, Scott will do his best to keep the history alive. 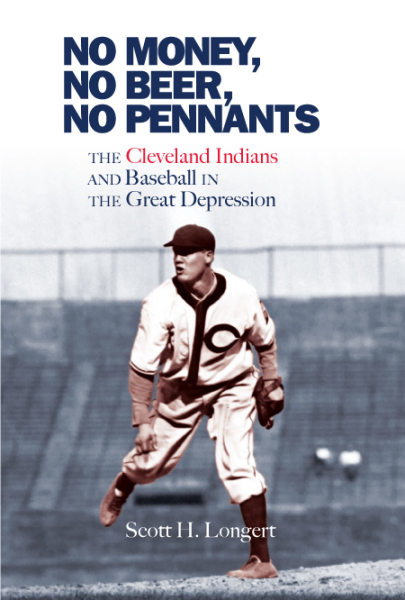 Scott's current book, No Money, No Beer, No Pennants was published in September 2016. 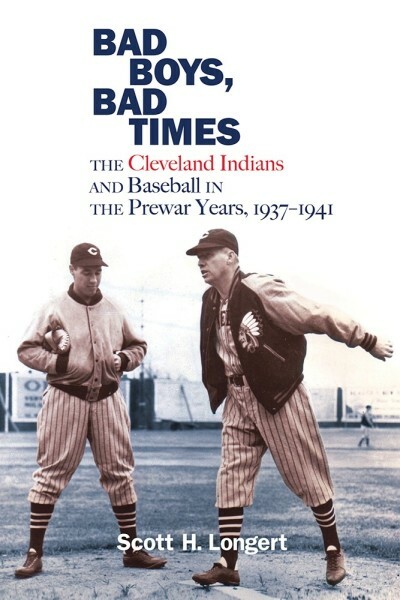 The book traces the progress of the Cleveland Indians in the Great Depression years from 1927-1936. It was a time for change when radio came into play along with a huge new stadium in Cleveland. 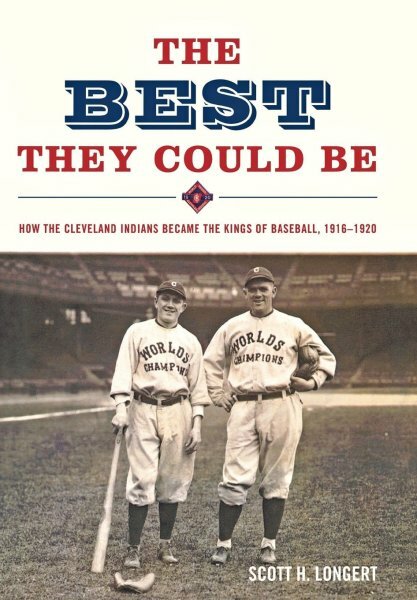 Scott's second book, The Best They Could Be: The Cleveland Indians 1916-1920, was published by Potomac Books in April of 2013. 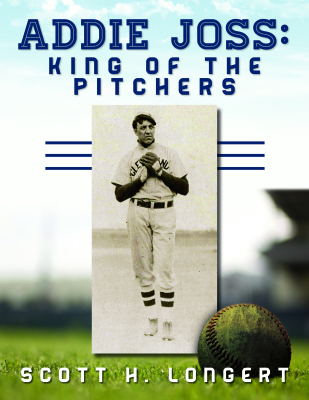 It is the story of a baseball team that overcame great adversity to win a World Series in 1920.